Sparkle and dazzle wherever you go. You're more amazing than you know! Do you believe in magic? 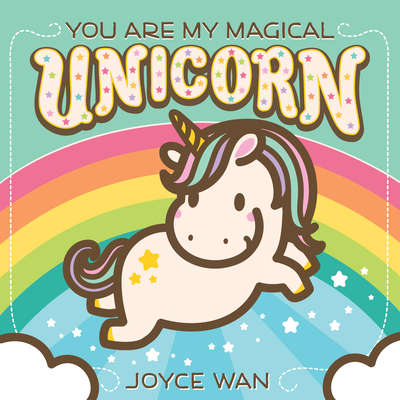 With Joyce Wan, the sky's the limit in this delightful, encouraging storybook featuring a lovable unicorn and an even more loving message of hope, persistence, and heart. And at the end of the story you can't help but snuggle up with your own magical unicorn to remind them that "Baby, I believe in you!" A wondrous celebration of the magical spark in every child from today's preeminent board and picture book creator!